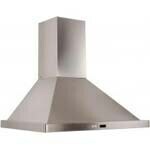 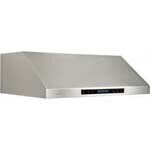 Cavaliere is an innovative company that builds professional-style range hoods with style and performance! 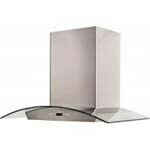 These aesthetically-pleasing vent hoods combine the conveniences of technology with quality components while staying up to date with the latest trends in design. 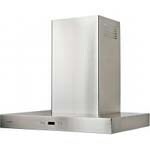 Whether you're looking for an island or wall mount vent for your kitchen, Cavaliere has the perfect range hood for any need.